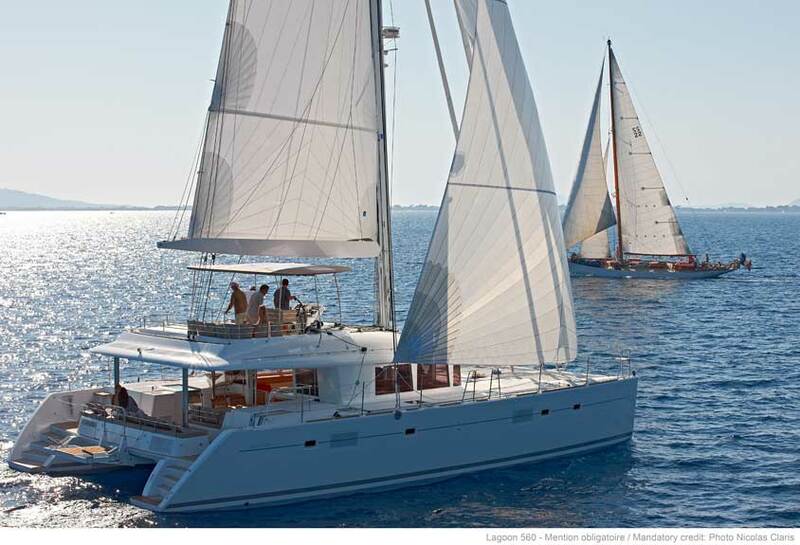 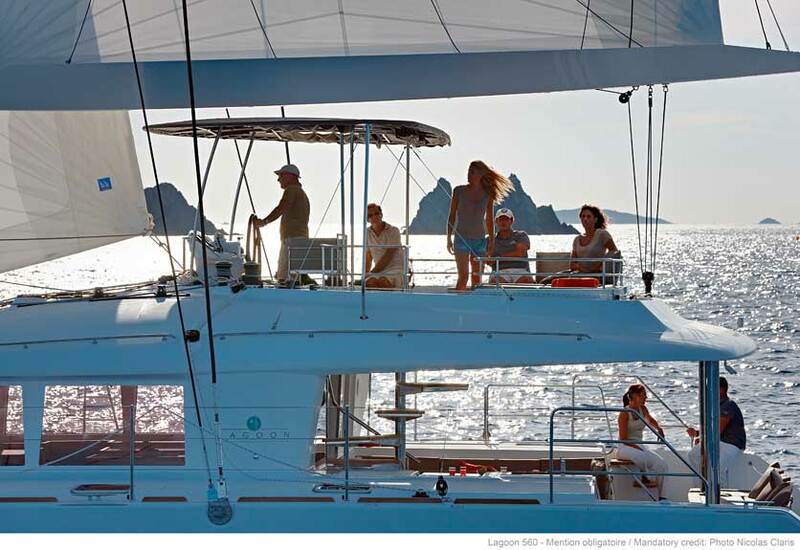 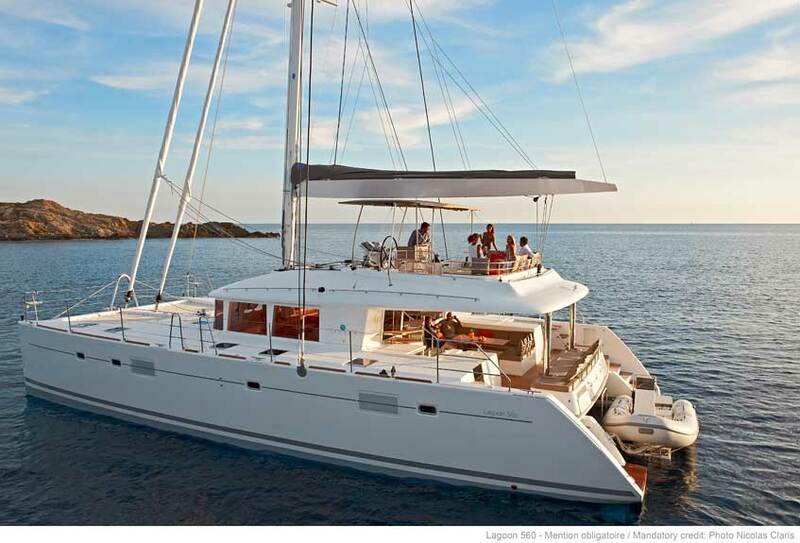 A creative design based on a 25 year experience: The Lagoon 560 completes the Lagoon large offshore cruising catamarans range: she fits between the Lagoon 620, flagship of the brand, and the Lagoon 500, the reference in 50’ cruising catamarans. 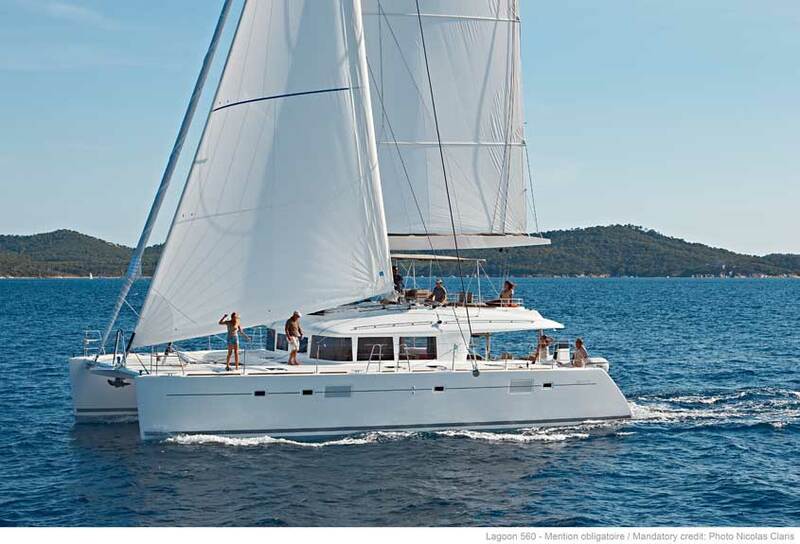 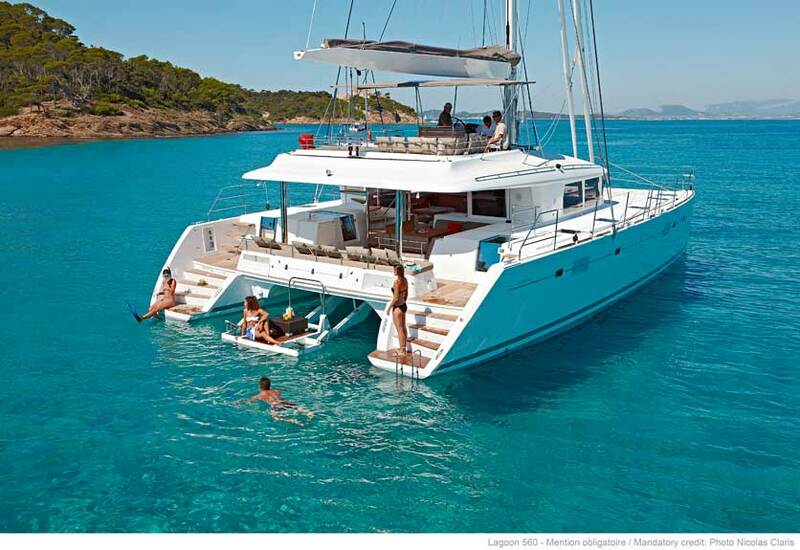 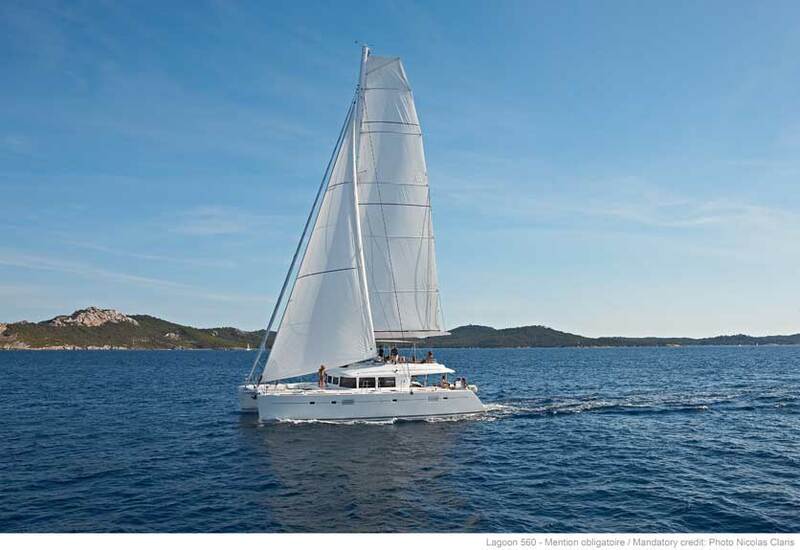 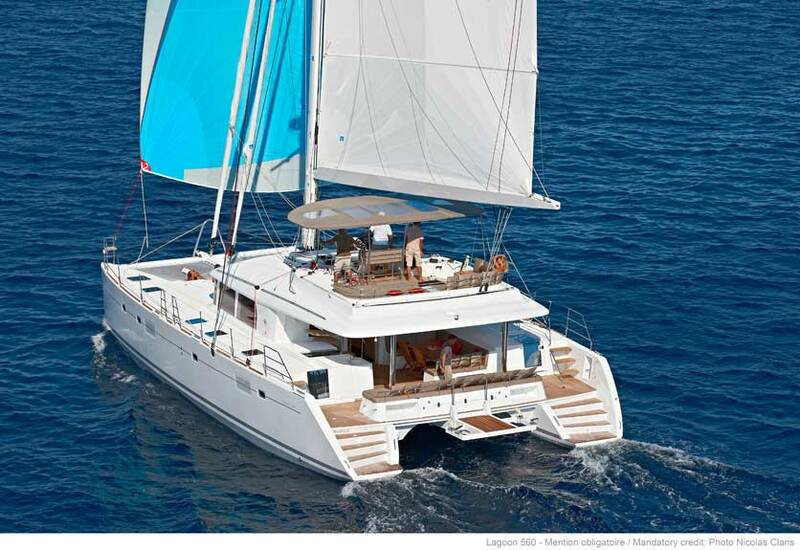 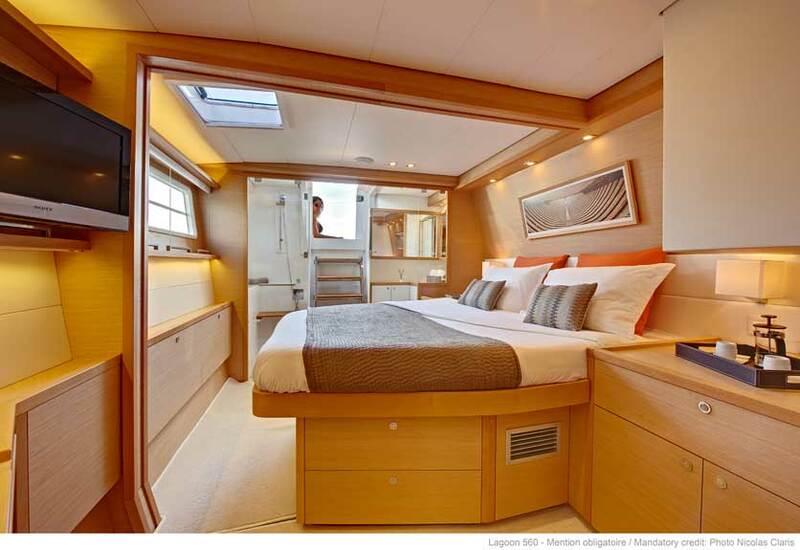 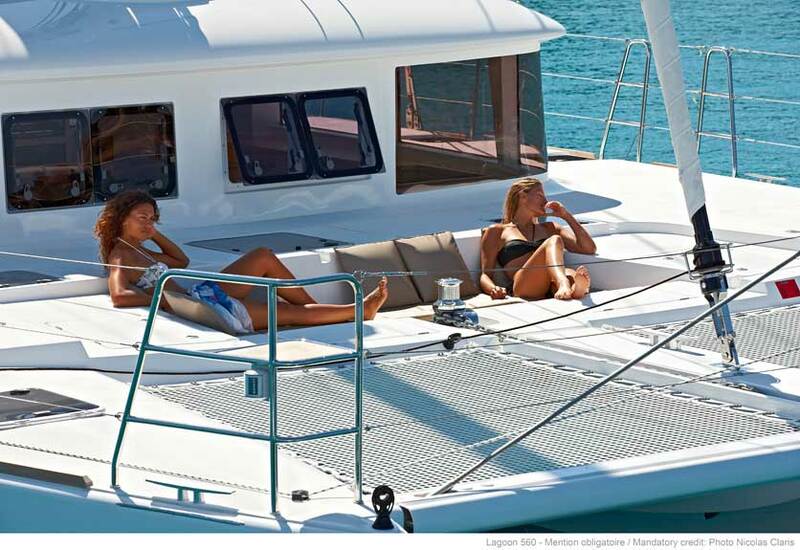 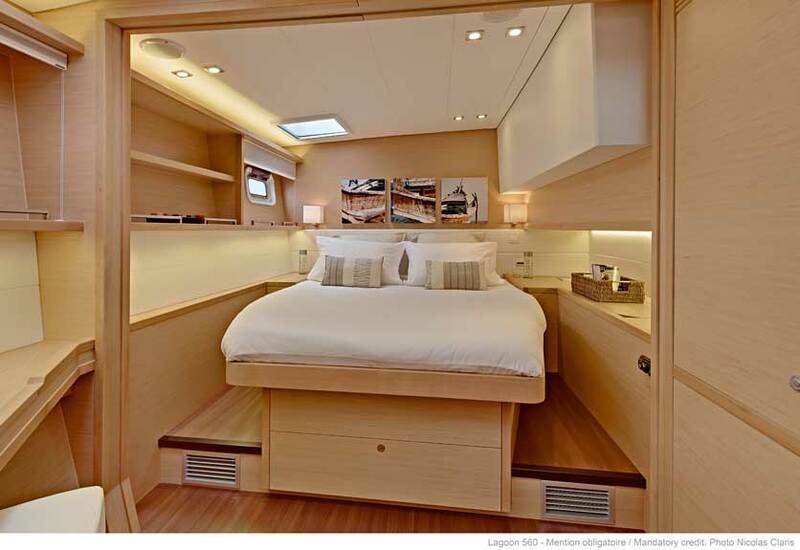 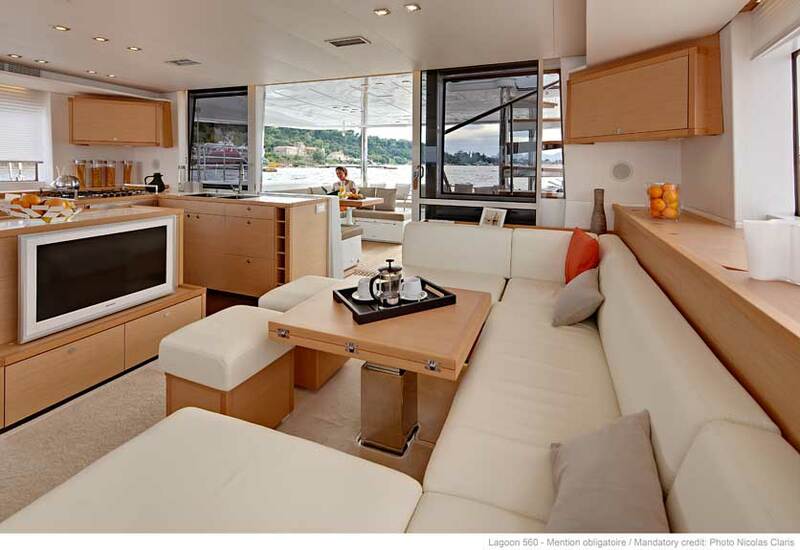 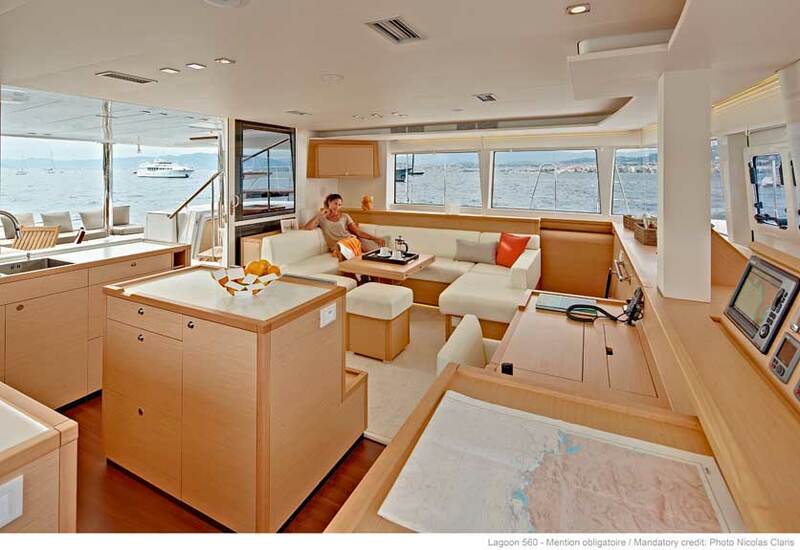 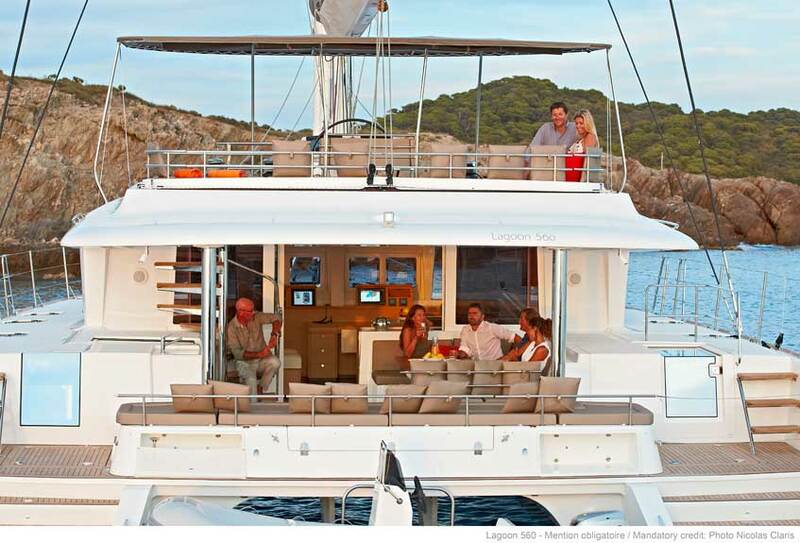 The Lagoon 560 is an offshore cruising catamaran par excellence, and benefits from all the features that make the success of other Lagoon models (infusion moulding, gull wing shaped bridge deck, vertical windows around the saloon, space and light in the cabins…). 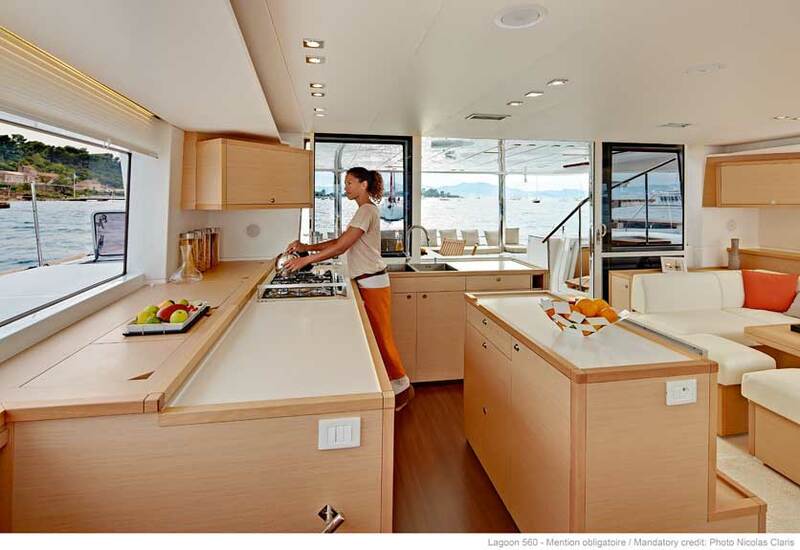 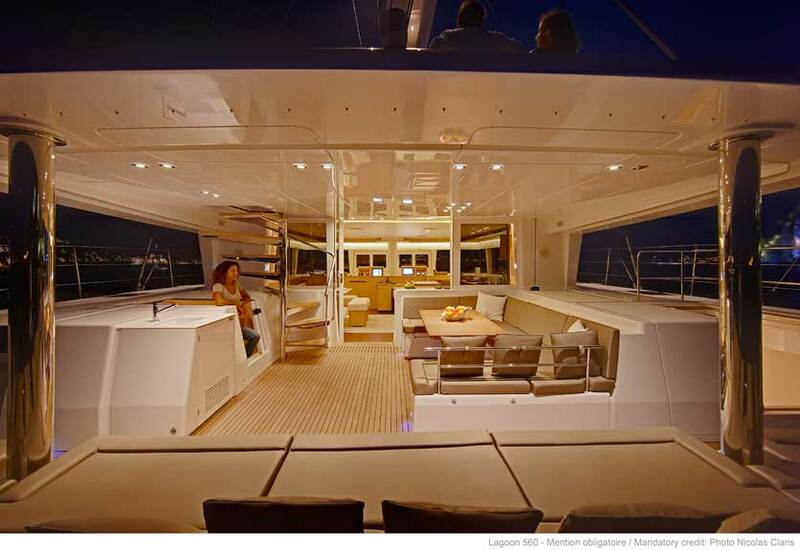 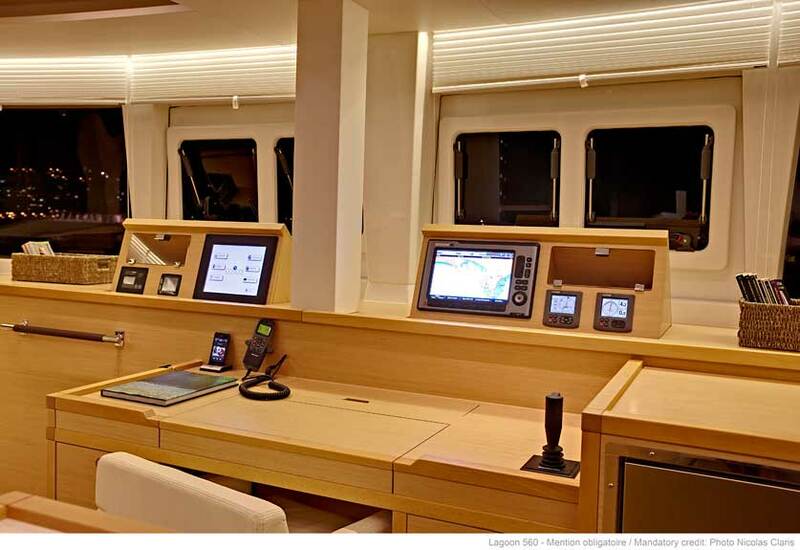 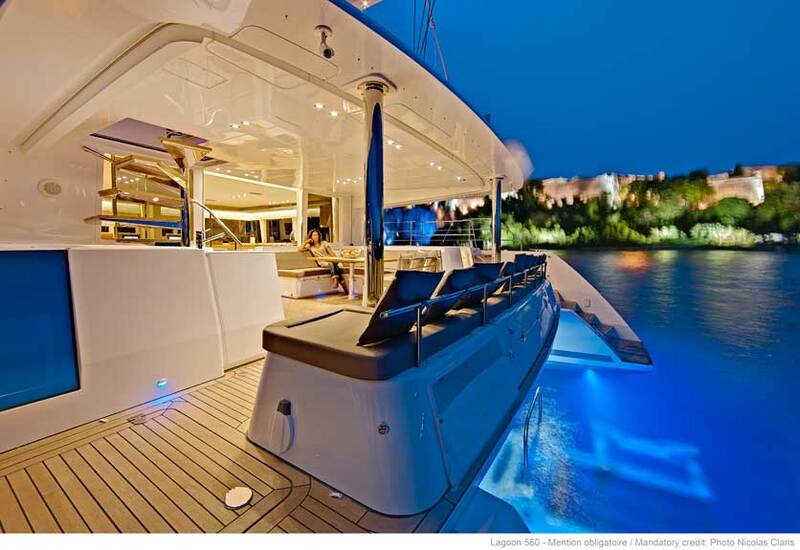 She is also truly innovative in many aspects: outside, where the designers VPLP and the Lagoon R&D department have managed to improve the Lagoon concept again, and inside, where the Nauta Yachts Magic works beautifully.